Solar iBoost – FREE hot water! 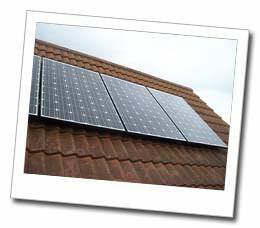 Electrasolar are a locally based established company designing, installing & maintaining Solar PV systems in Bedford, Beds, UK. 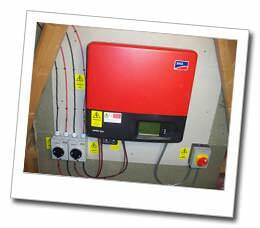 are MCS certified for the installation of Solar Photovoltaic systems. 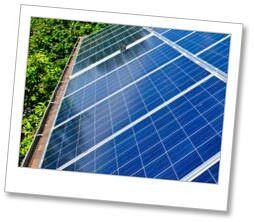 If you want to find a Bedford Solar PV installation company you can trust to install solar panels on your commercial or domestic property then please get in touch, we’d love to hear from you.